All group members were from Honolulu and attended McKinley High School. 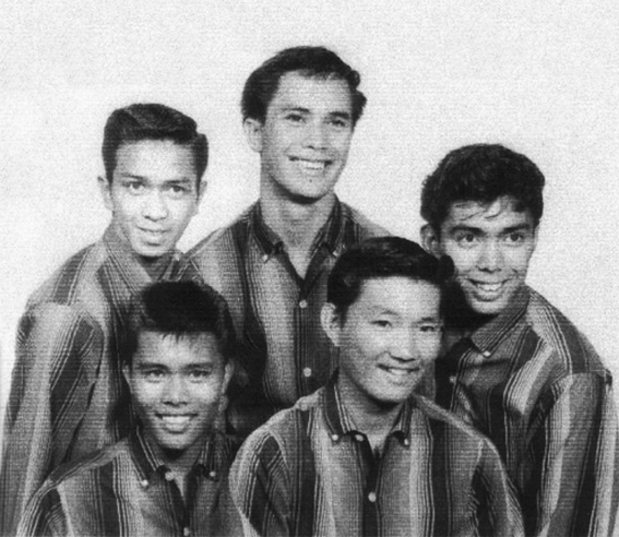 The group were composed by Moki Cabalse, John Akana, Walter Choi, Rudy Molina, Larry Akana and Danny Aranio. 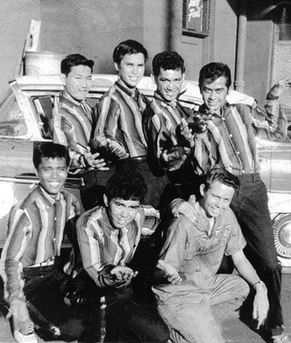 They sang together in high school and In 1958 they were known as The Jolly Drifters, a group who sang backup vocals for Robin Luke on "Chicka Chicka Honey" and "My Girl". Robin Luke was discovered by Hawaii entrepreneur Kimo Wilder McVay. Luke was living in Honolulu, Hawaii, attending Punahou School, in 1958 when he wrote and recorded a Billboard #5 hit, "Susie Darlin'" a song named after his then five-year-old sister, Susie. The track also reached #23 in the UK Singles Chart. He continued to record, but was unable to repeat his Top 10 success. 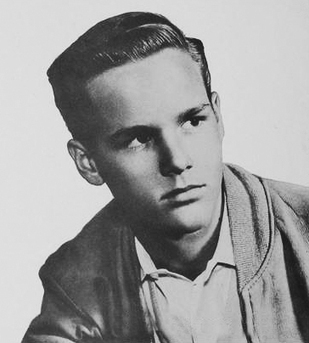 His first four singles were recorded for the small International label in Honolulu. After "Susie Darlin'" started getting local airplay, Dot Records bought his recording contract and the International master tapes. 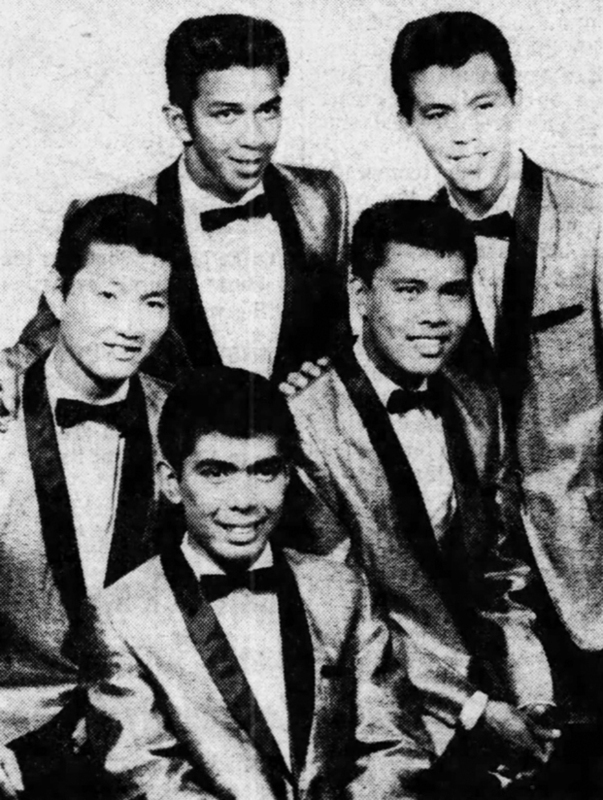 The Royal Drifters (L to R) Danny Bobbitt, Moki Cabalse, John Akana, Walter Choi and Rudy Molina. After their "Chicka Chicka Honey and "My Girl", Larry Akana & Danny Aranio parted ways to join the U.S. Air Force and Danny Bobbitt joined the group. The Five guys changed their name fro the Royal Drifters. The Royal Drifters became a hot group that was the warm up act for all the nation's top singers and groups like Elvis, Everly Brothers, etc. that came to Hawaii in the late 50s and early 60s. The Royal Drifters recorded songs as "S’ Why Hard", "Da Kind", "Little Linda" & "To Each His Own" under the Teen Records label in 1959.